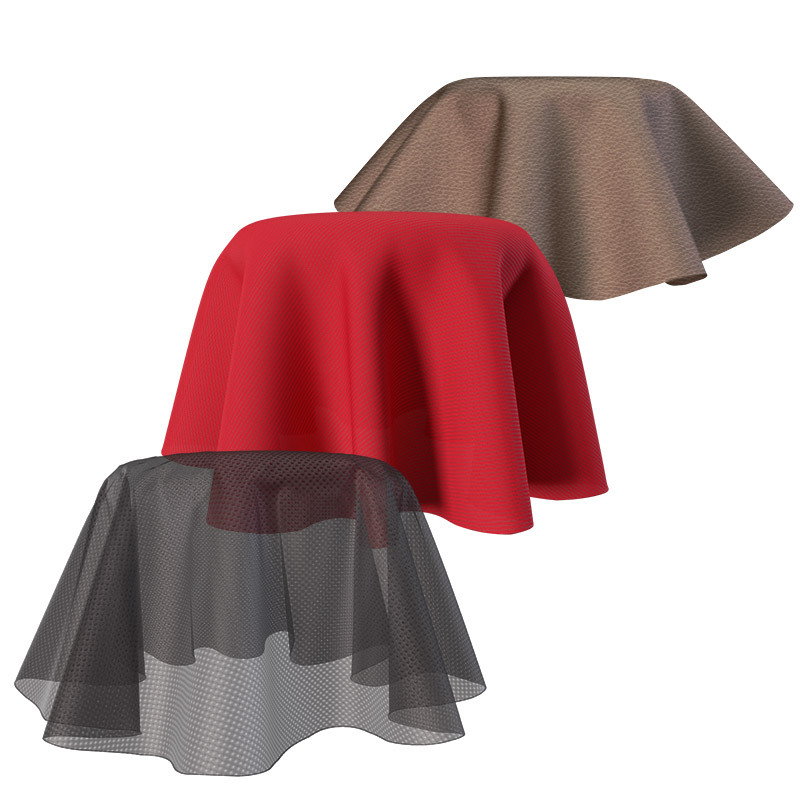 Browzwear brings the power of 3D to fashion design, development, marketing and collaboration with three easy-to-use products that help you express your creativity and shorten time to market. 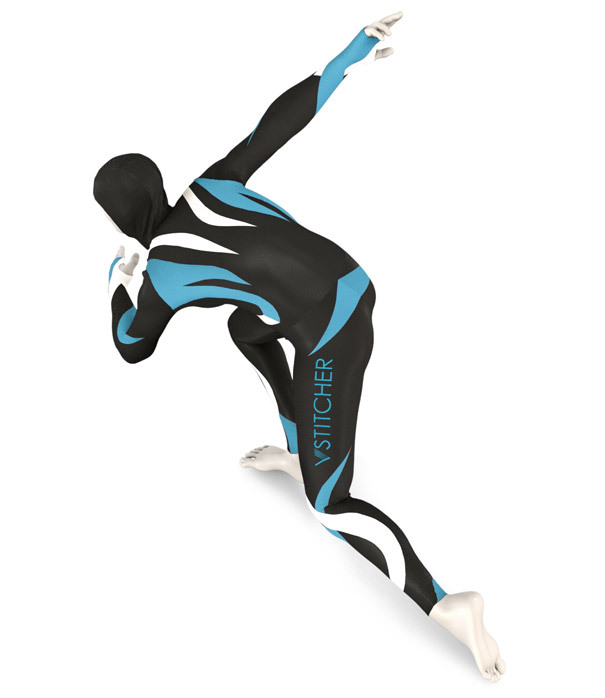 vStitcher is the industry-leading 3D virtual prototyping solution for developers, pattern makers and technical designers. vStitcher easily transforms 2D patterns into realistic 3D prototypes. With vStitcher, you develop and share realistic prototypes long before physical samples are ready. 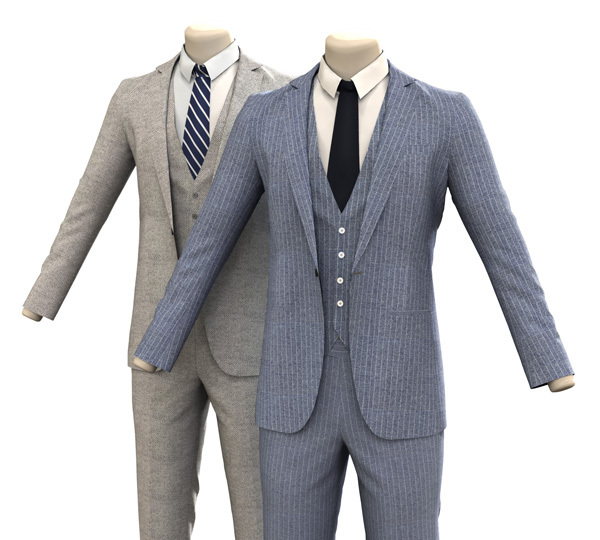 Translates a 2D pattern into a realistic 3D prototype with a very wide variety of properties from physical fabric properties to material visualization, seams, pockets, layers, padding, creases, 3D rigid accessories, trims and more. 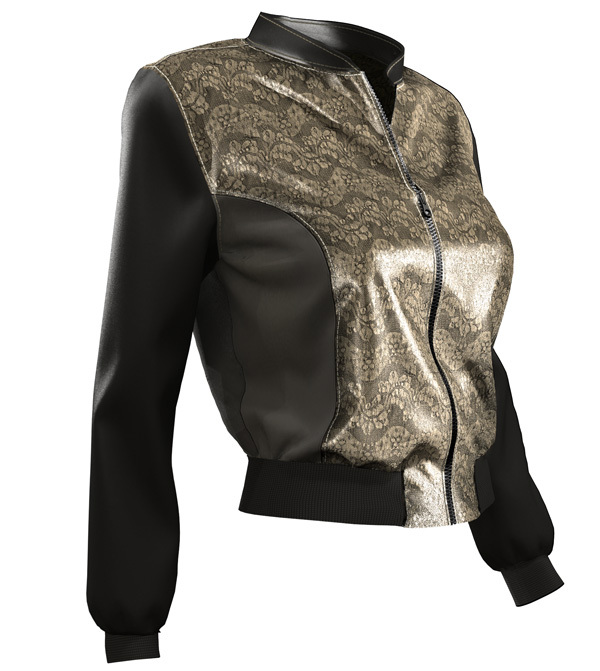 Simulation of 2D fabric patterns, logos and embroidery, featuring a rich assortment of textures, transparency, and advanced visualization using normal and specular maps to achieve maximal 3D realism. Measure and acquire the physical properties of any of your fabrics. 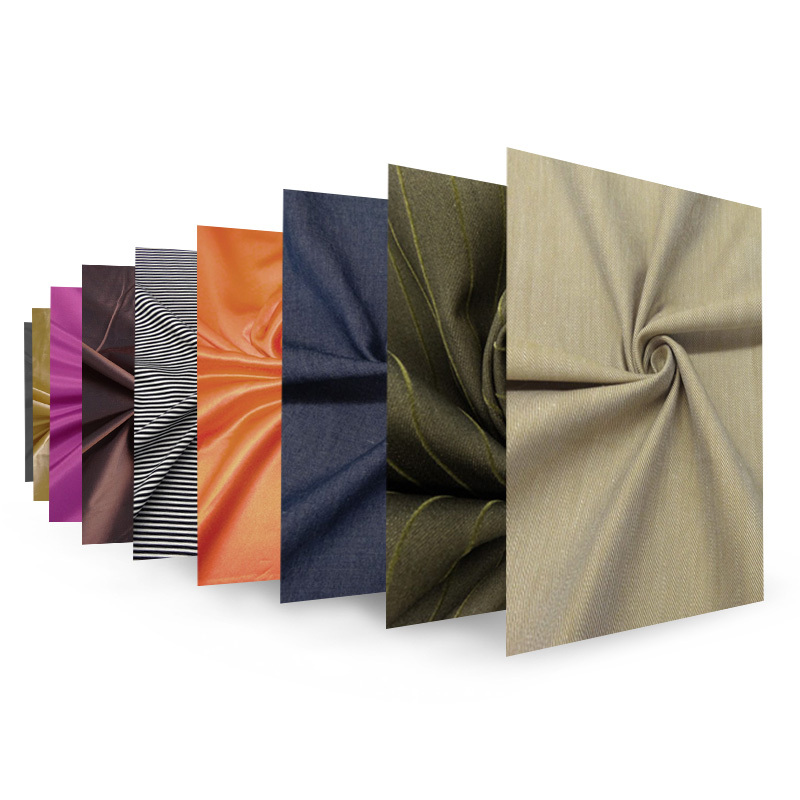 A large assortment of built-in fabric samples along with the option to scan your own fabrics into the system. Supports multiple colorways per garment and a mix of fabric types in each colorway. 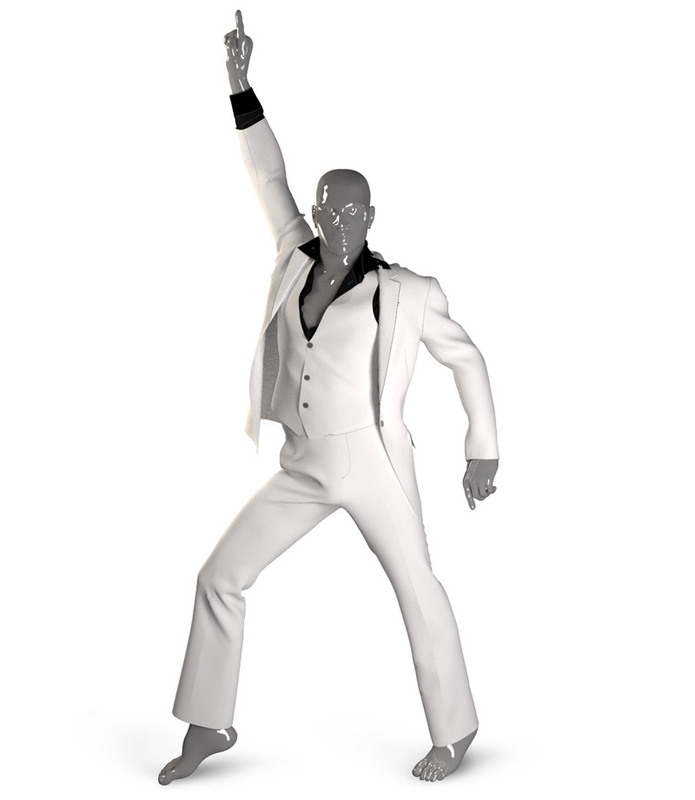 Simulate garment pressure and tension, neckline stretch and more. Draping and styling, 3D and 2D synchronized design tools including 3D draw, 2D flat pattern design, fabric color and repeat controllers, logo and print positioning, scaling, rotating and styling, seams, trims, buttons, draw-cords and more, seamlessly integrated with external image and vector design solutions. 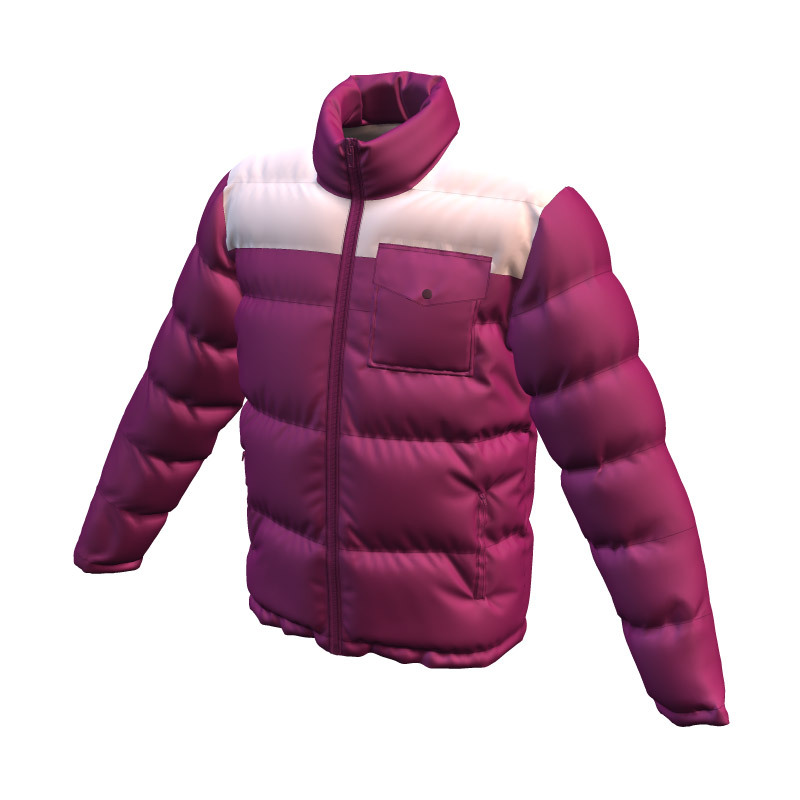 High-quality rendering without the wait, including shader rendering, ibl-hdri (Image Base-Lighting) and batch rendering for multiple colorways and camera views. 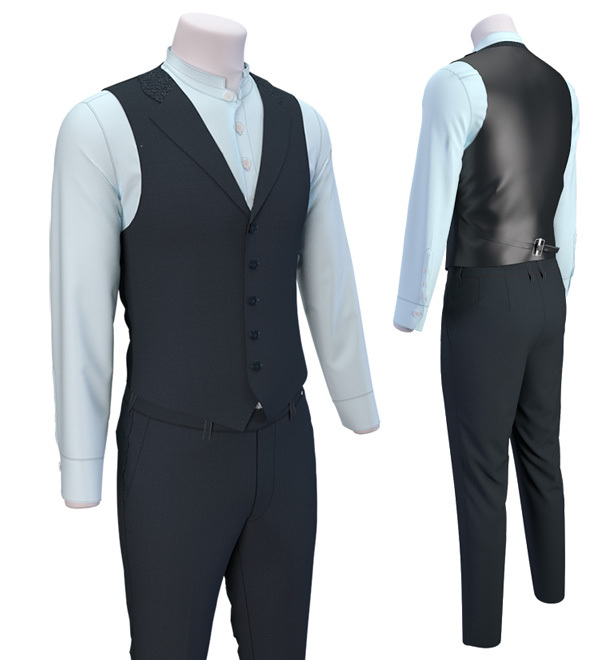 Visualize and test patterns in a variety of styles including pinching, flattening and freezing, and outfit styles such as tucked in, loose, sleeves rolled up, etc. 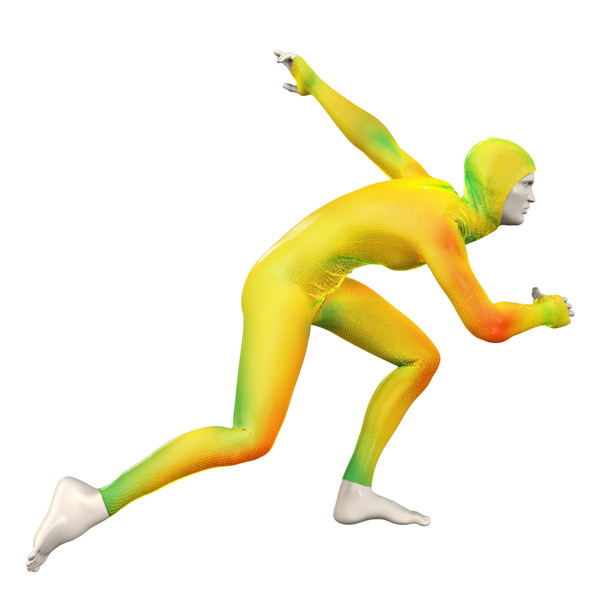 Runtime integration with image, vector and pattern design software, as well as support in variety of 3D and 2D file formats.